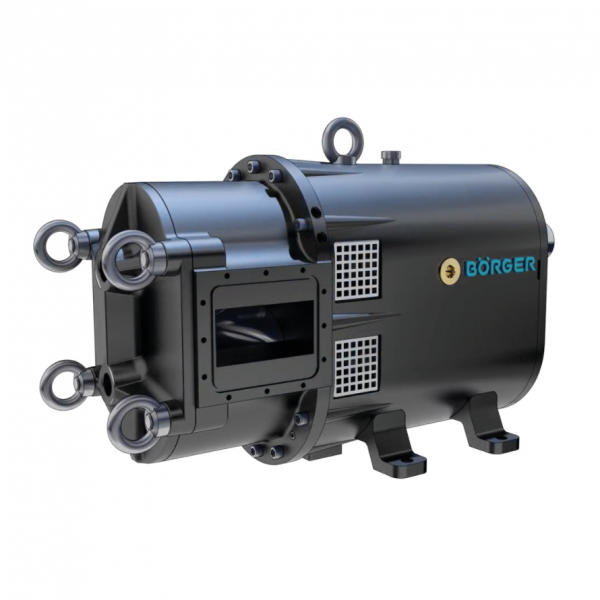 Founded in 1975, Boerger specializes in reliable and cost effective Rotary Lobe Pumps and Macerating Technology for the conveyance of low to high, viscous and abrasive materials. 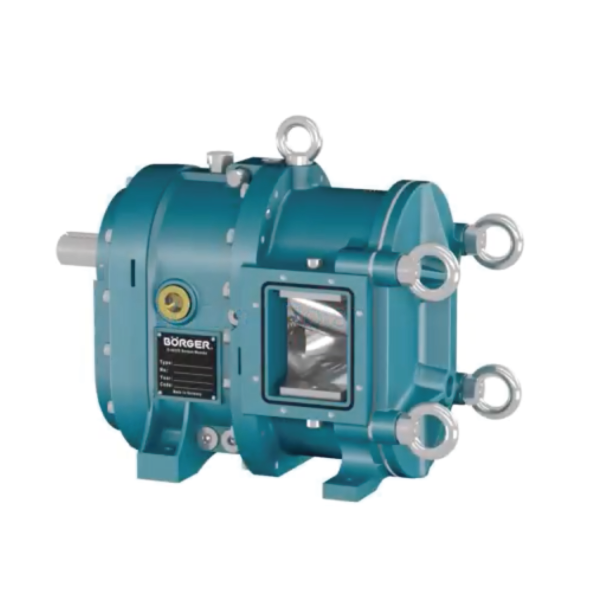 Our patented Rotary Lobe Pump is a self-priming, valveless, positive displacement pump and is available in 25 pump models with flow rates up to 7,000 usgpm. “Constantly making things better” has been our guiding principle right from the start. This is evident by the quality, durability and ease of maintenance of our products. Not only has it shaped our company history since 1975 with continuous new developments and innovations, it also is expressed in the honest and reliable partnership with customers, suppliers and staff. 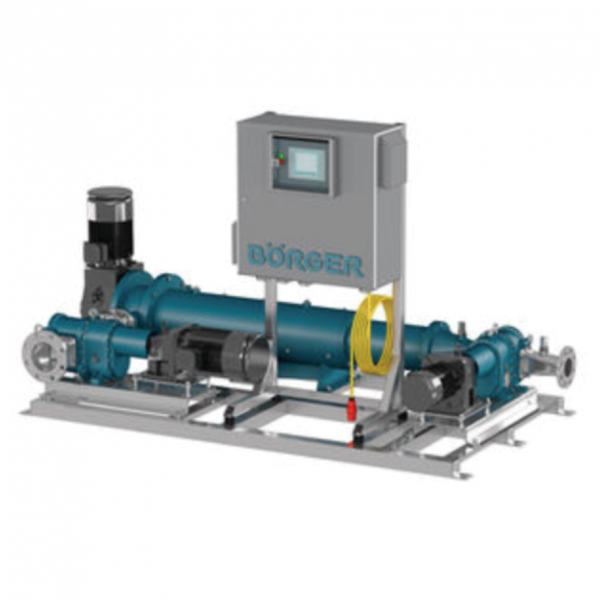 Our pump solutions for industrial use are customized to the specific demand. Whether pumping chemically aggressive and highly viscous fluids, a mobile pump solution or for use in potentially explosive atmospheres – our experienced experts know the requirements, recommend suitable products or develop individual solutions for you. Highest quality “Made in Germany”. 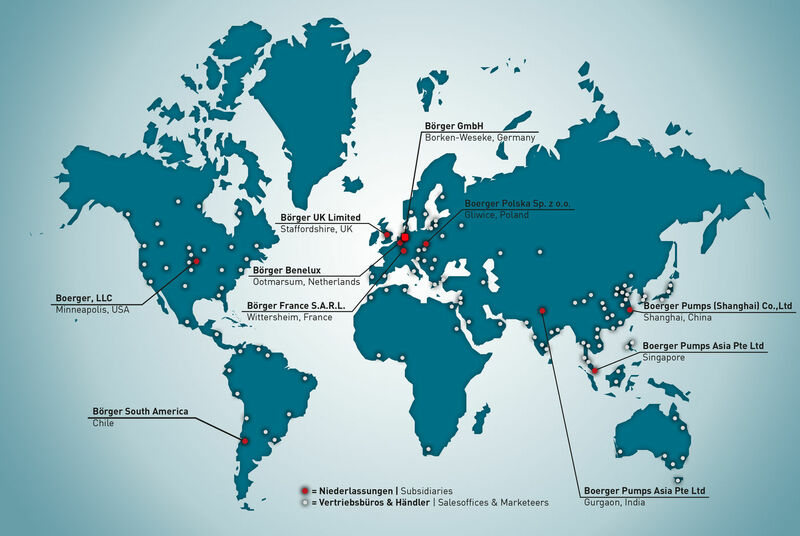 Boerger has more than 310 employees worldwide and is still expanding. 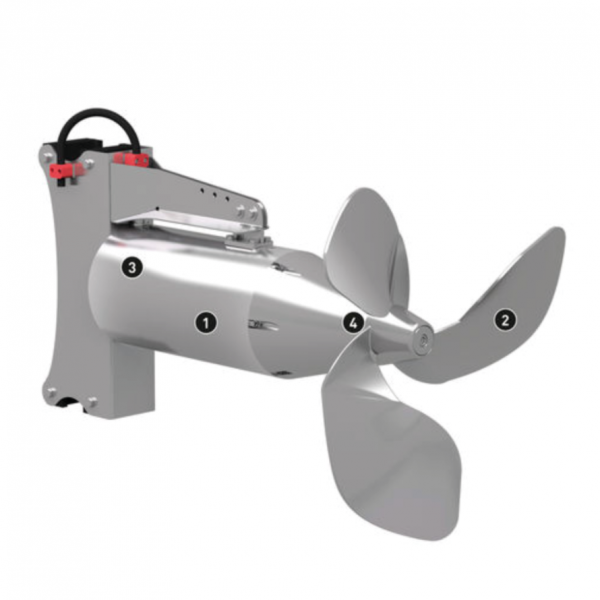 With representations and 9 subsidiaries around the world Boerger is able to quickly and proficiently supply customized equipment to customers. We aim to expand our leading global market position by developing innovative and marketable products and services, combined with targeted international operations and by opening up further market segments. 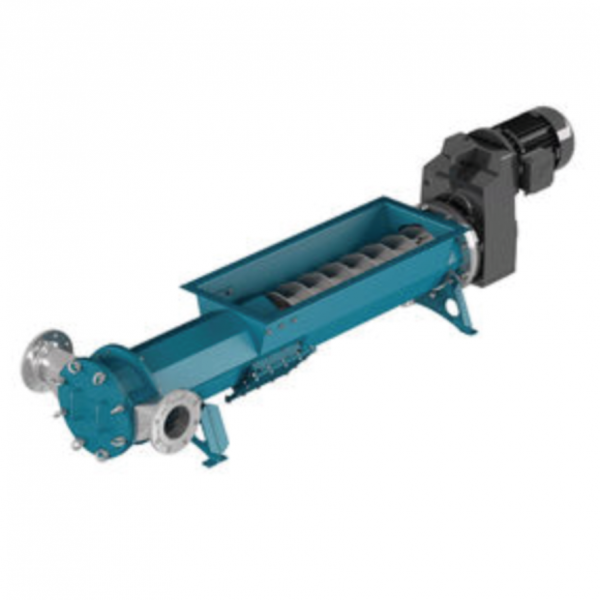 Börger Rotary Lobe Pumps are ideally suited for pumping any type of fluid thanks to their wide variety of material and equipment details. Our three macerating units enable us to offer a suitable solution to almost any chopping challenge we are presented with. 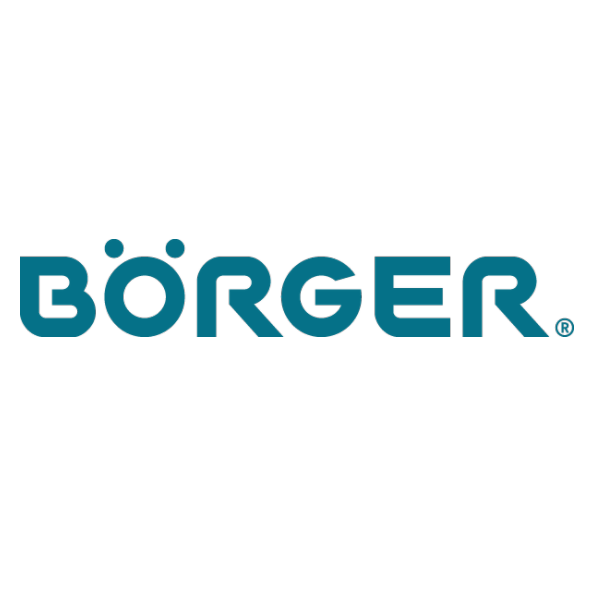 For more information, visit Boerger’s website.